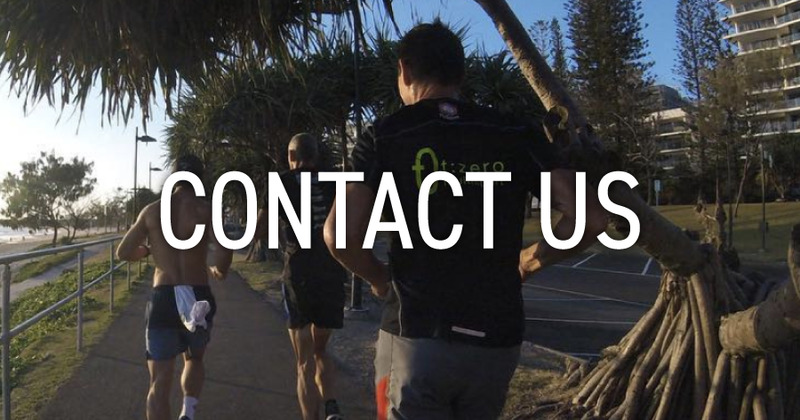 From athletes just starting their long course triathlon journey to the veterans, no matter what your ability is or where you live in the world, T:Zero Multisport's primary goal is to help athletes be their best and achieve in the sport while maintaining life balance. Are you wanting to get into long course triathlons? Or are your a seasoned veteran looking to improve you time or seek qualification? No two athletes are the same, and neither are our programs. Ridiculously customized coaching from professional coaches to help you achieve your goals.